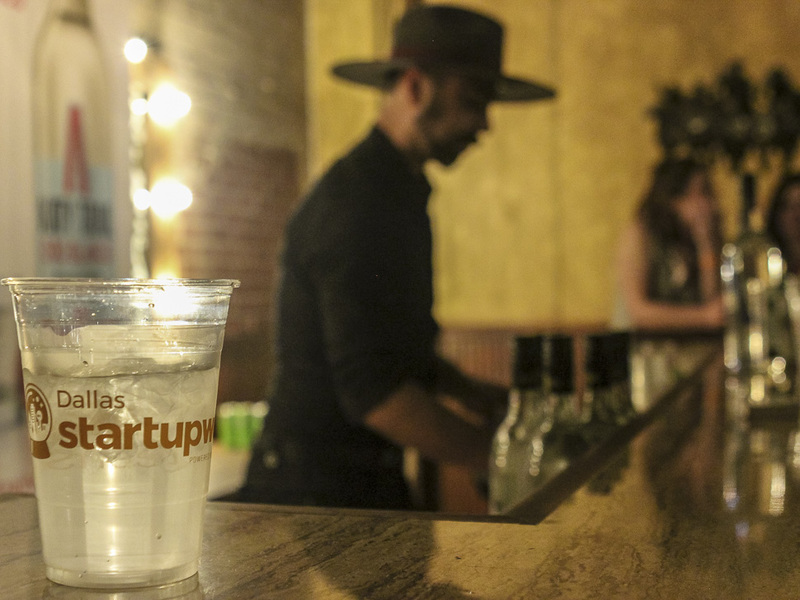 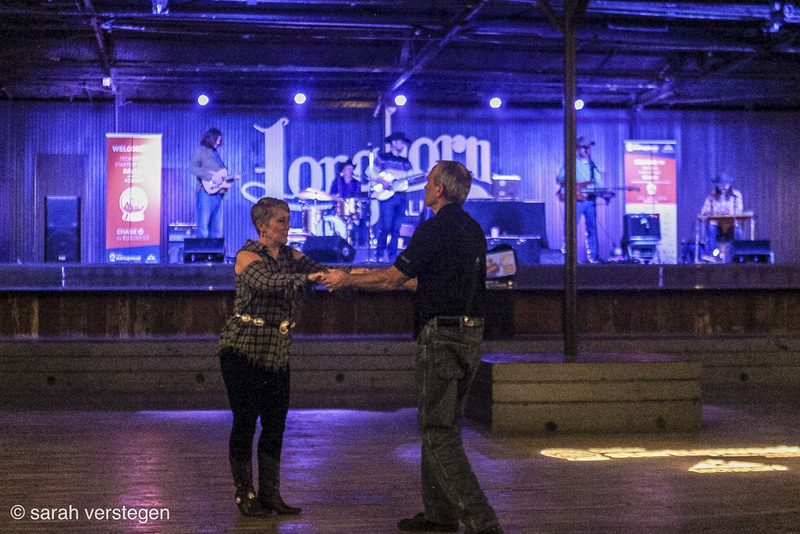 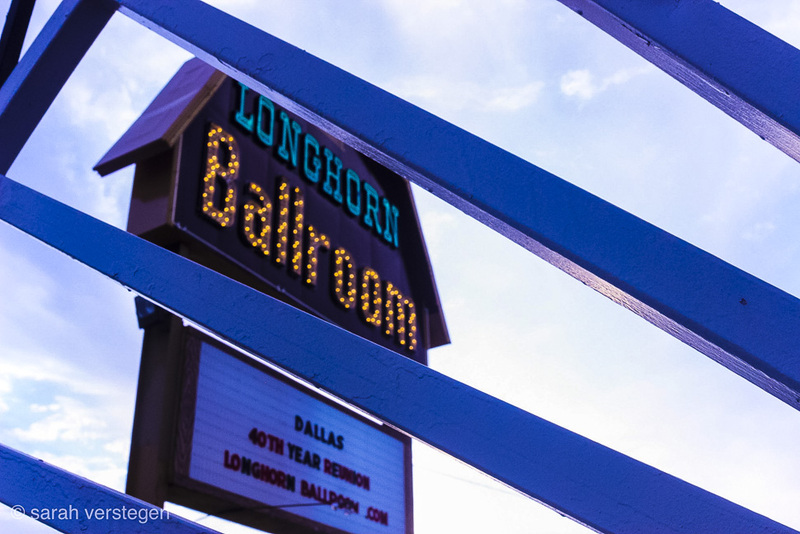 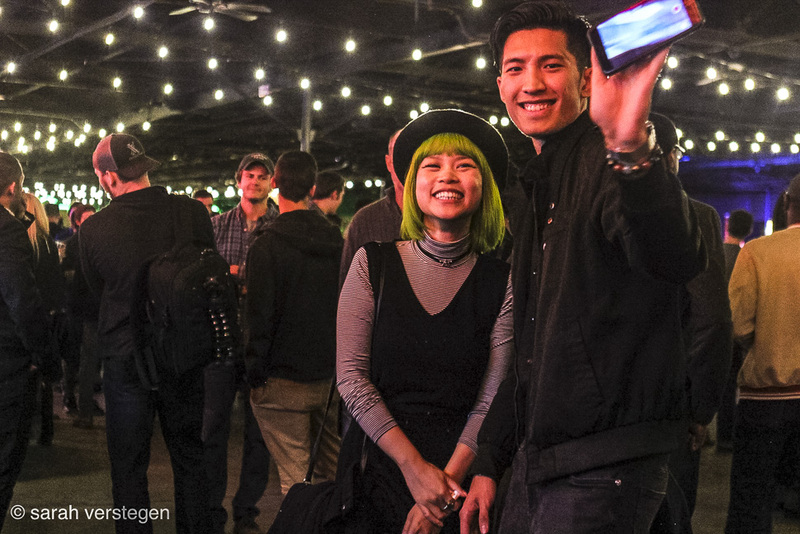 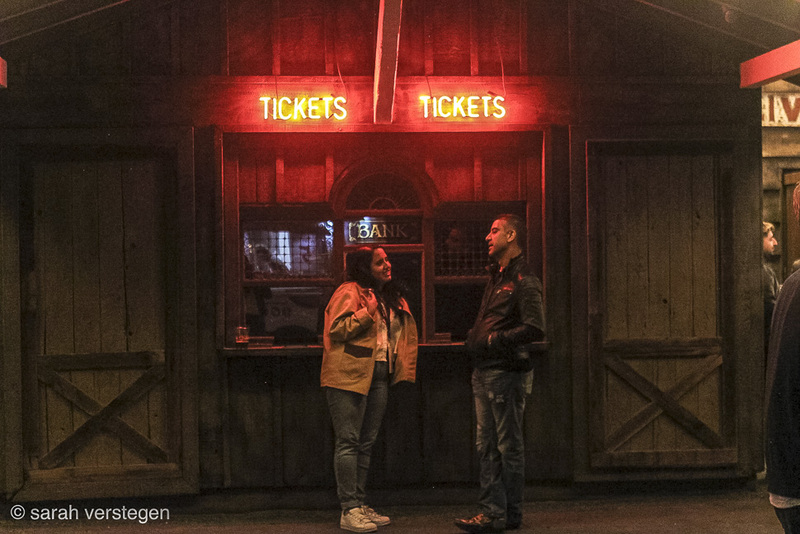 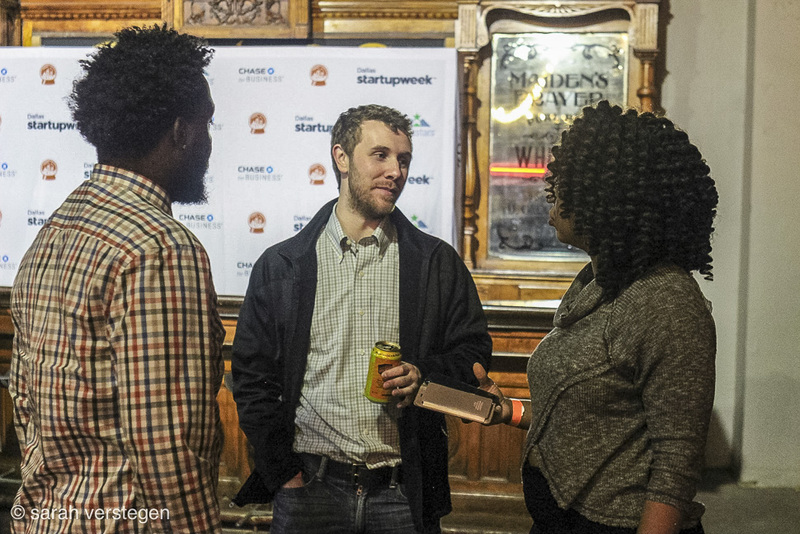 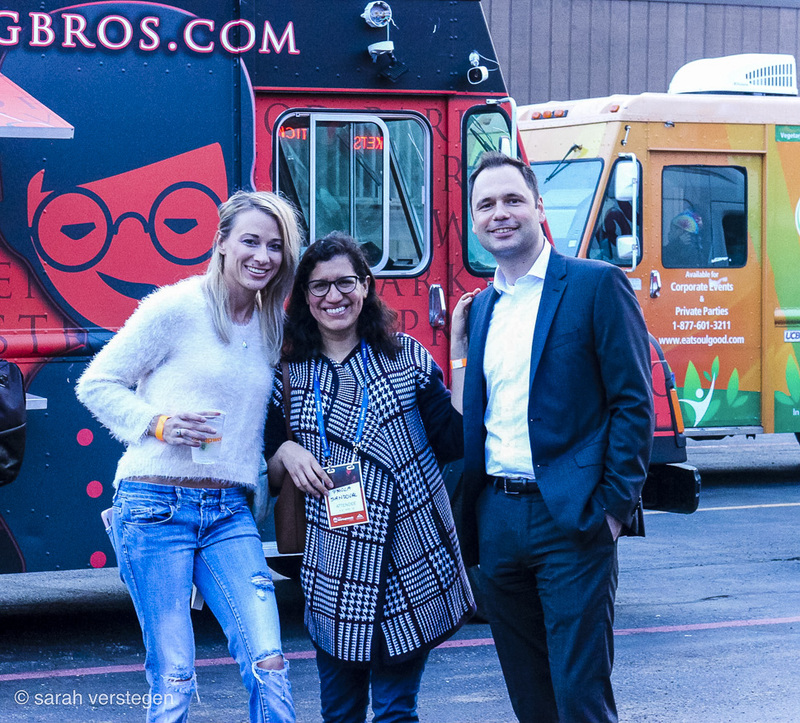 The startup community gathered Monday night at the historic Longhorn Ballroom for drinks, dancing, and live music. 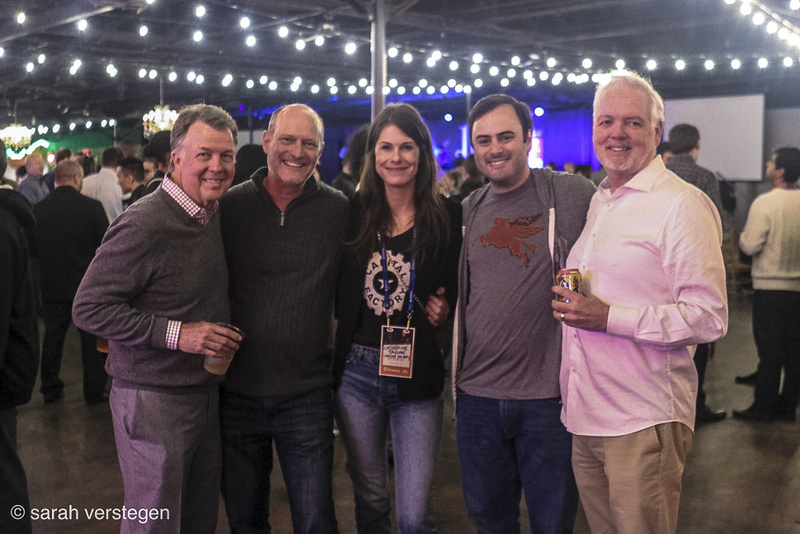 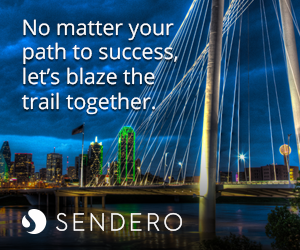 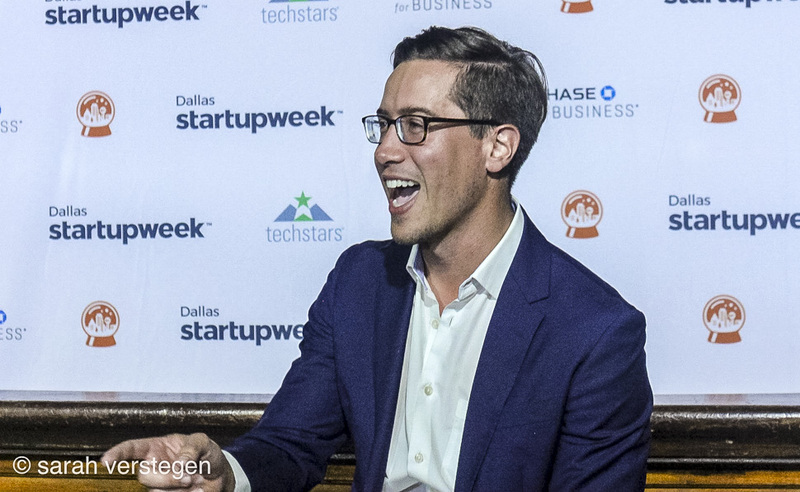 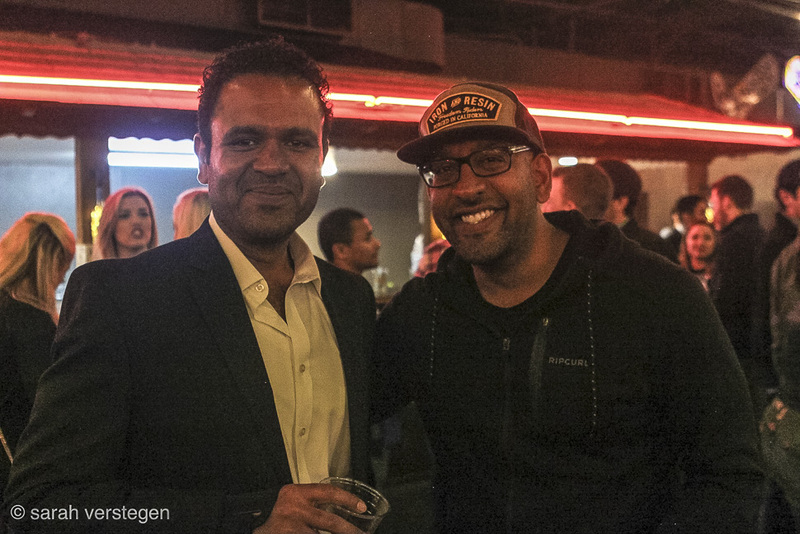 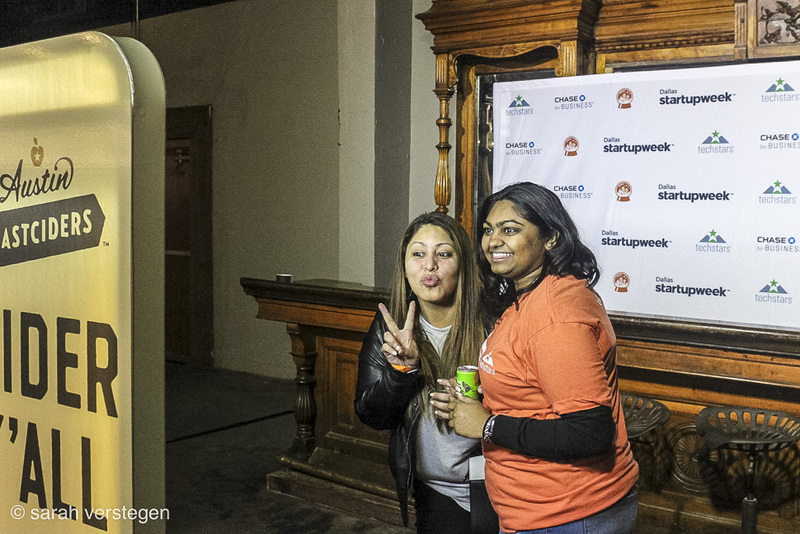 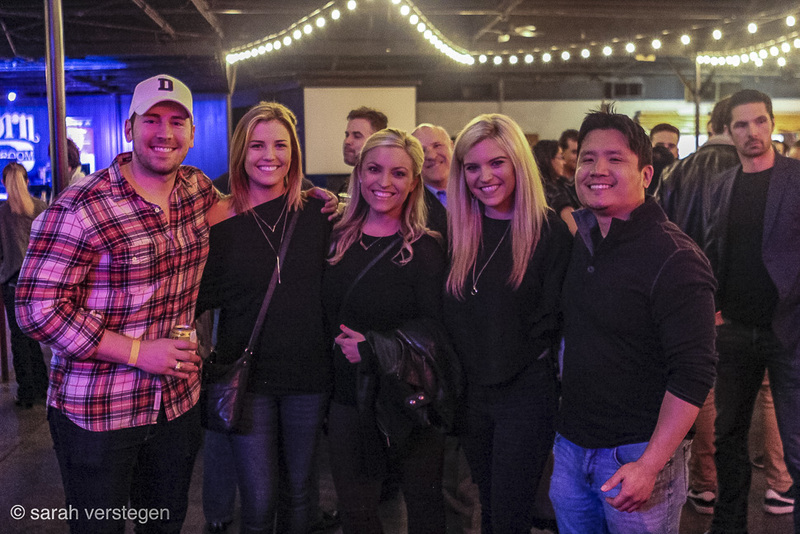 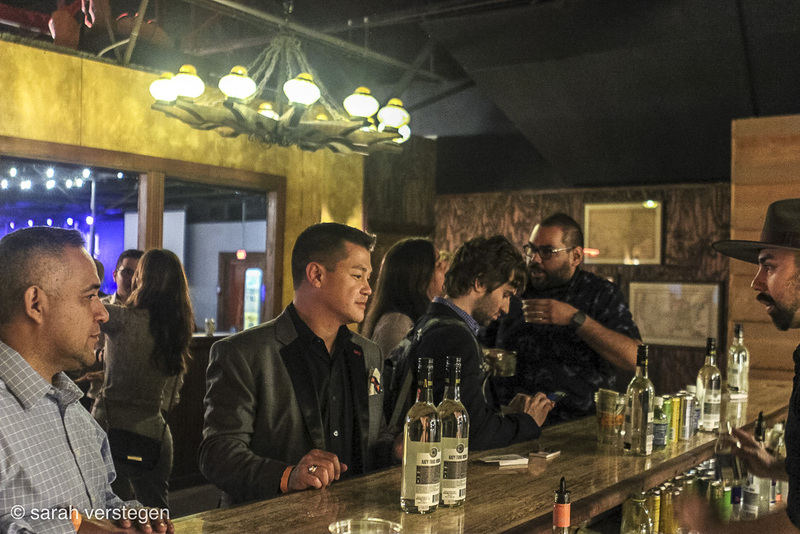 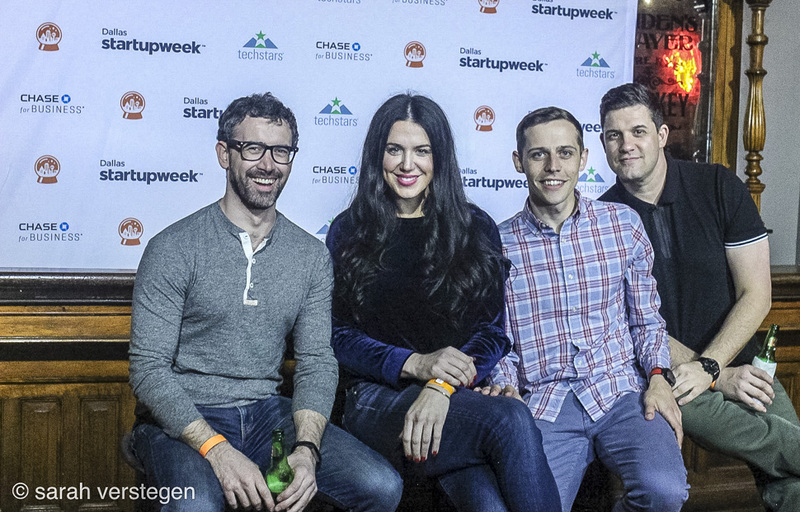 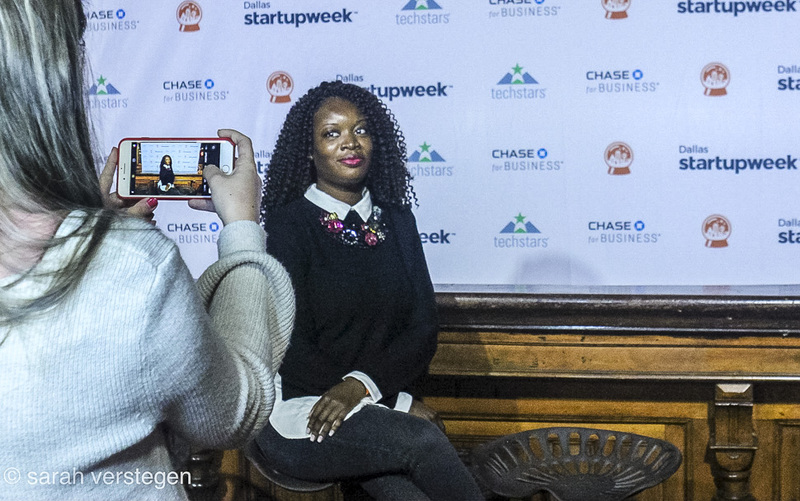 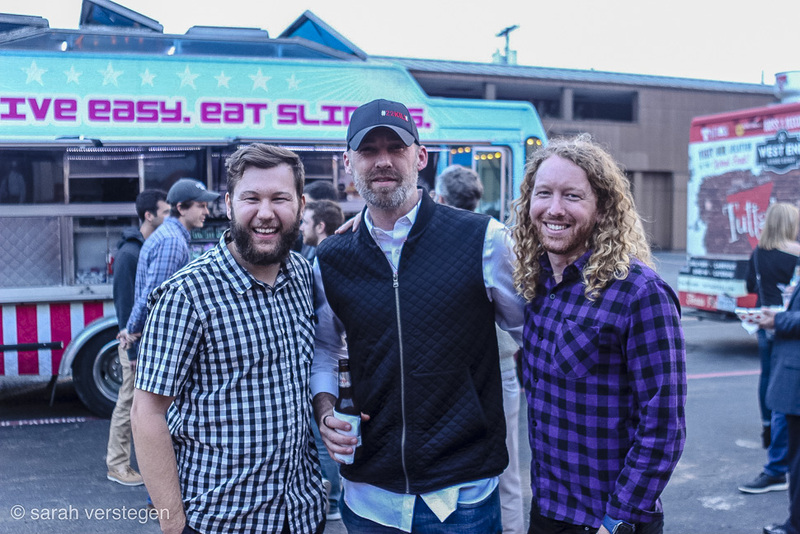 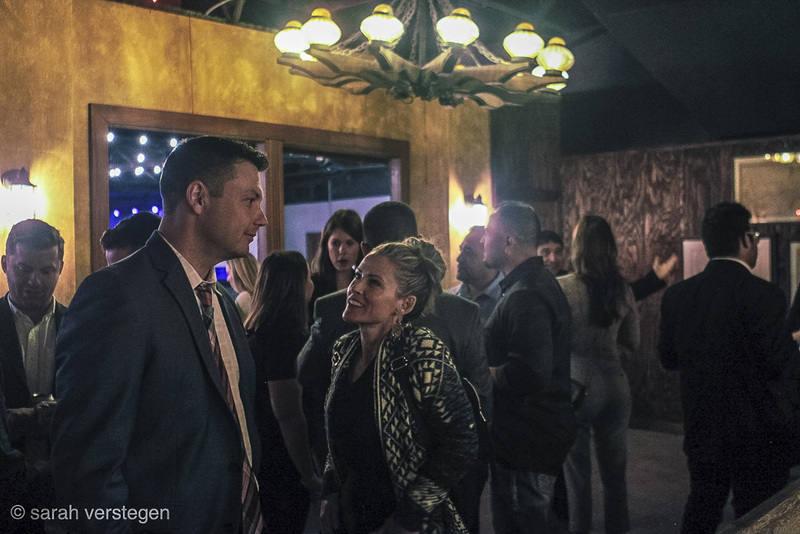 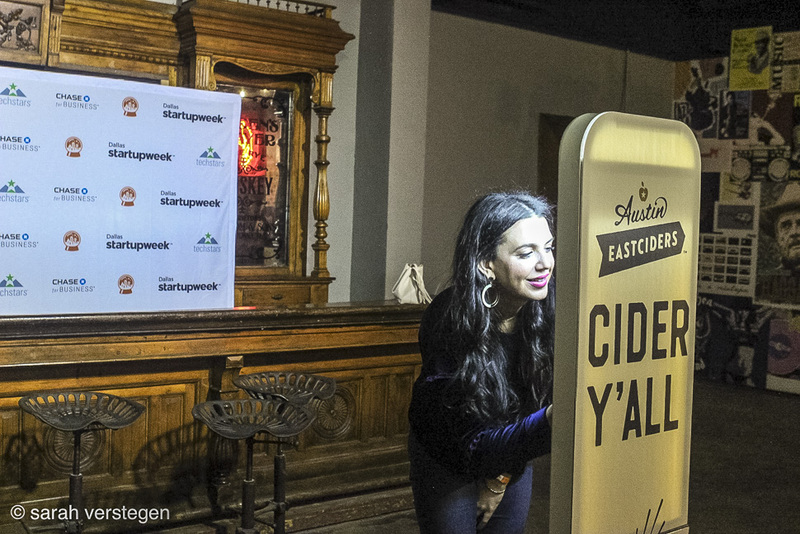 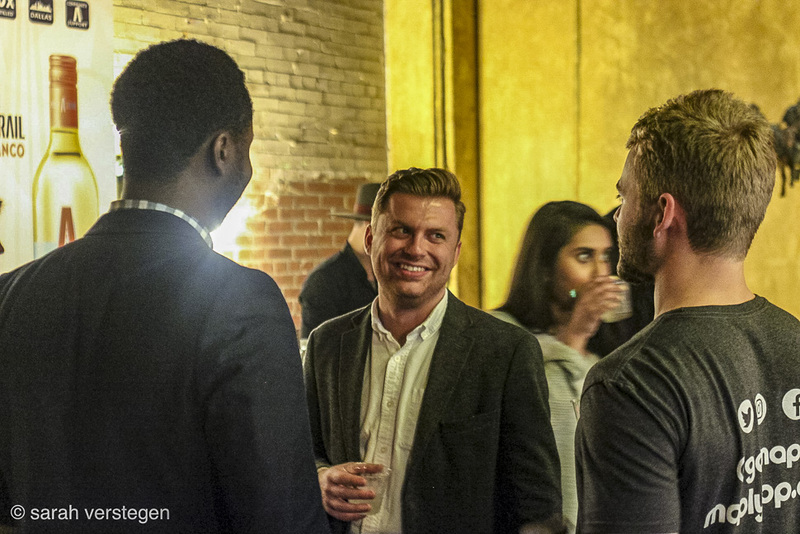 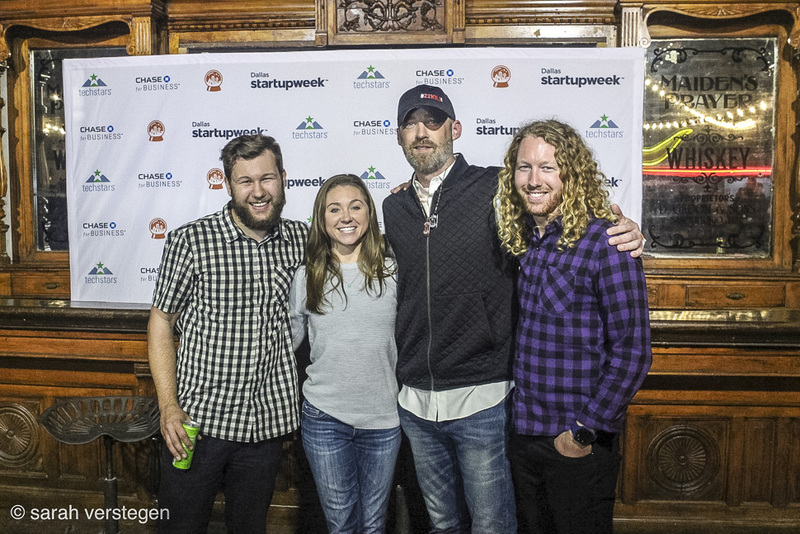 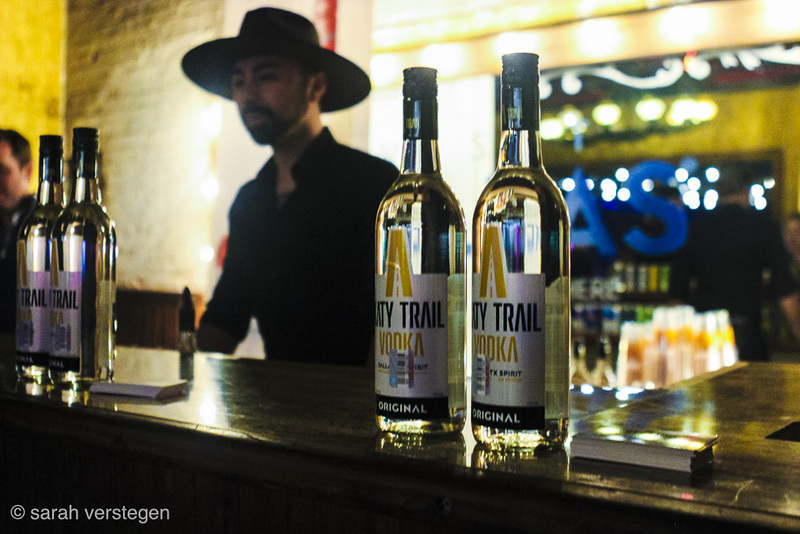 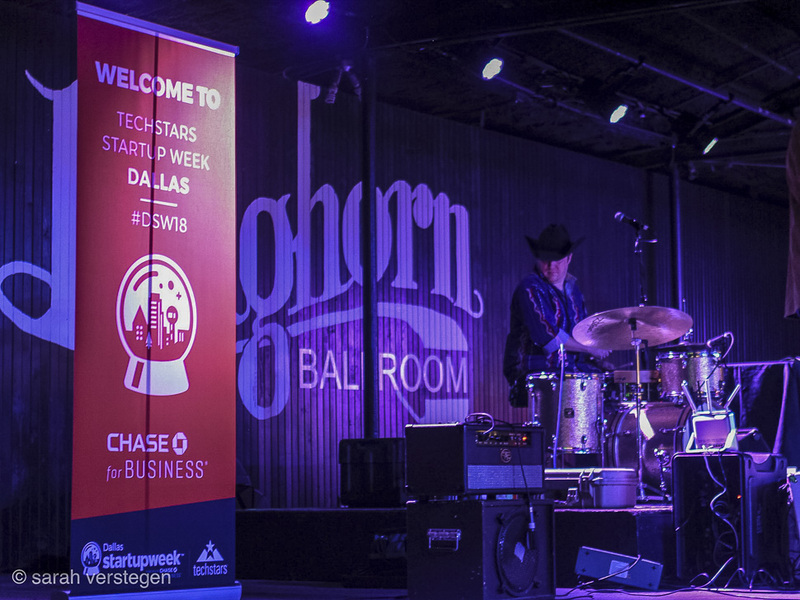 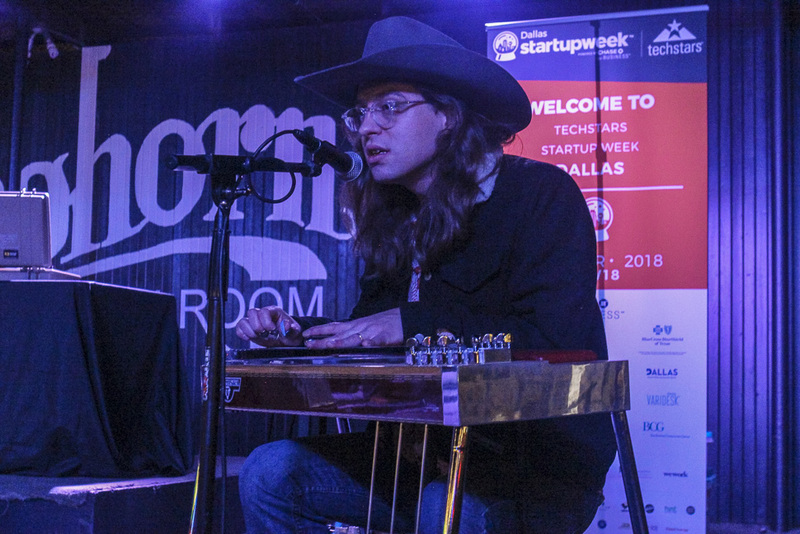 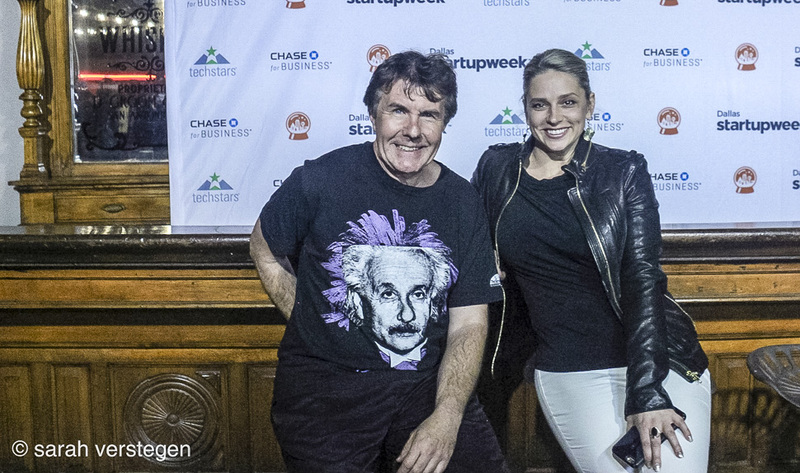 The startup community gathered Monday night at the historic Longhorn Ballroom for drinks, dancing, and live music by Raised Right Men during the official Dallas Startup Week launch party. 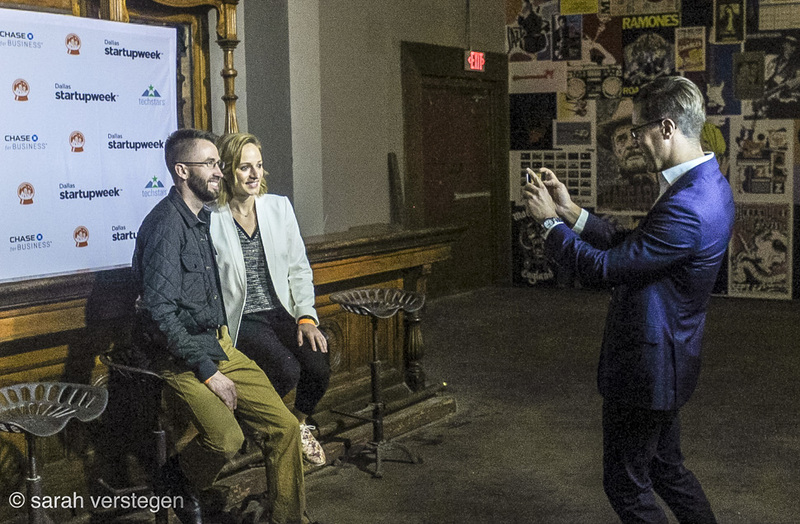 Scroll through some snapshots from the event.